We welcome the opportunity to meet with you to discuss your website design, digital marketing and graphic design needs. Due to regular client meetings and our volume of work, we ask that you please make an appointment or contact us to schedule your initial consultation. 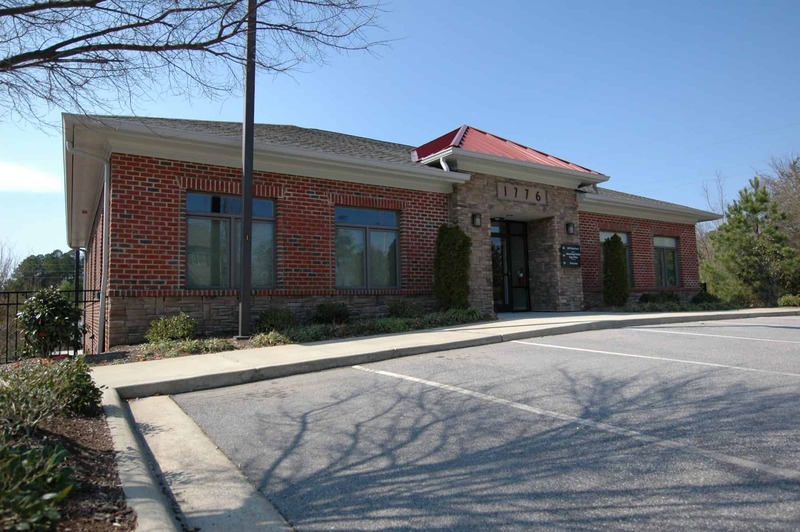 We are conveniently located just minutes off Capital Blvd/US 1 in Wake Forest, NC. Our office is on the top floor, so please pull around to the back of the building to get to our top floor entrance. 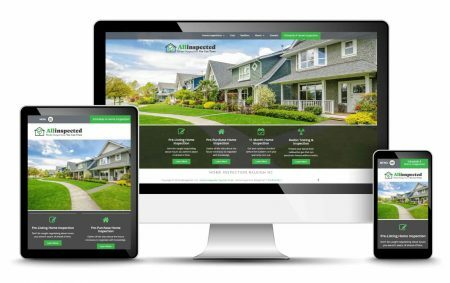 We look forward to working with you to make your business look it’s best. If you still have questions that weren’t answered on our website, please give us a call or fill out the form above.